Hi there! I'm Kristin stopping by from http://www.krissea.com/. I feel so honored my dear friend Chloe has invited me to guest post on &Chloe. 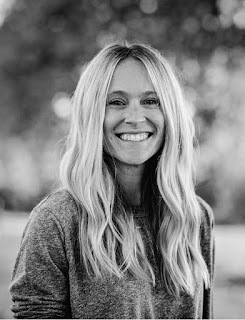 My passions and interests are many, but because I'm just on the heels of a trip to SoCal for a Natural Products trade show, I thought it'd be fun to share a bit of the experience with you all. 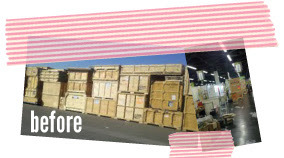 For anyone out there that has ever shopped at Whole Foods, that has ever purchased an organic food product, a "green" cleaning product, or a natural beauty product (just to name a few), there is something you would have found and loved at Expo West Natural Products show in Anaheim, CA. This year over 60,000 retailers attended to visit over 2,000 booths covering 1 MILLION net square feet at the Anaheim Convention Center (and as a result MY FEET were a bit sore to say the least). I was there representing Zuke's, a natural dog treat company based out of Durango, Colorado. PB Crave - This is the first I've seen this company and all I can say is I hope it's not the last. They are a peanut butter company and with flavors including COCO Bananas and Cookie Nookie I was in Peanut Butter heaven. They donate a portion of profits to a non-profit organization focused on treating malnourished children. Check them out at http://www.pbcrave.com/. Here is a pic of their cute booth! StonyField Farms - The Stonyfield Farms Booth is Freaking Awesome. 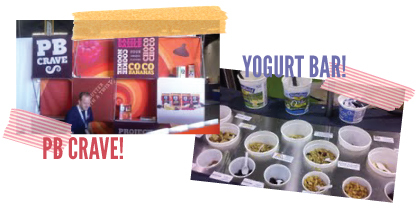 Everyday they set up a Yogurt Bar with toppings like organic granola and Annie's Chocolate Bunnie Grahams. Check out the Yogurt Bar and their cute booth shaped like a giant yogurt. 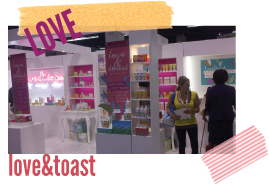 My fav booth in the beauty aisle every year hands down is Love & Toast: check it out - so bright and pretty. Not only do I love their booth but I LOVE their products too. Their honey coconut perfume smells like summertime. http://www.loveandtoast.com/. And of course you can't go wrong with organic peanut butter cups. 'Nuff said. This year Justin's also unveiled a new product that was similar to a Twix bar...only it was organic. http://www.justinsnutbutter.com/. The best part?! I brought back samples and coupons from the show, and one lucky winner will get a gift package courtesy of &Chloe. All you have to do to win is comment below on your fav natural product and one lucky winner will be chosen at random. Thanks for stopping by &Chloe...and swing by krissea.com to say hello and follow your beach bliss. Oooh! I love Justin's Maple Almond-Butter! I did not know about Justin's Twix; going to check that out right now!! Kristin, I still have the Love&Toast stuff you gave me for my birthday! I love it! I found it at Whole Foods and bought more. I really want to try the perfume! I love the Pacifica Hawaiian Ruby Guava hand lotion you brought back last year that I swiped! :) I use it every day!! I love Justin's Chocolate Hazelnut butter it's my favorite!!! I am glad to hear about the Justin's Twix bar as well, I love pretty much every Justin's product I have tried! I am even more excited to hear about PB Crave! I am purchasing something from them as I am done typing! The products sound incredible! 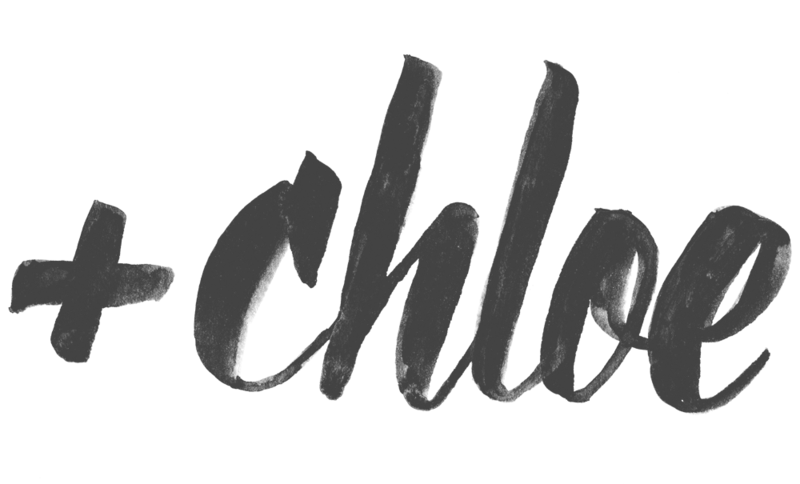 Thanks Chloe for opening up your blog, and thanks Kristin for the wonderful post!